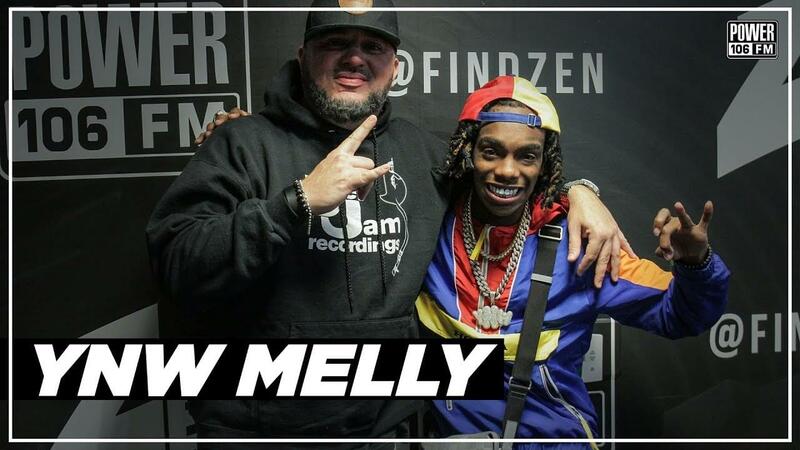 Hailing from Florida, YNW Melly has had an explosive past few months. 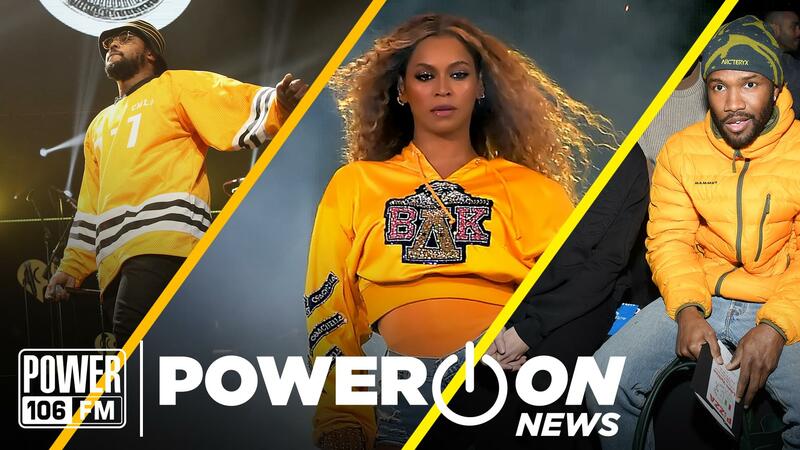 Blowing up with his single “Mixed Personalities” featuring Kanye West himself, the 300 Entertainment signee recently unleashed his highly-anticipated mixtape titled We All Shine. 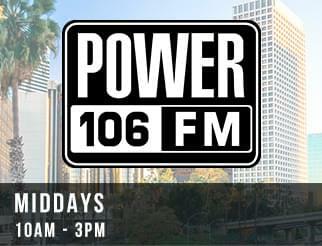 Now, he stops by Power 106 for an exclusive interview with DJ Felli Fel! In addition, he goes on to explain how crazy the chemistry was between the two. 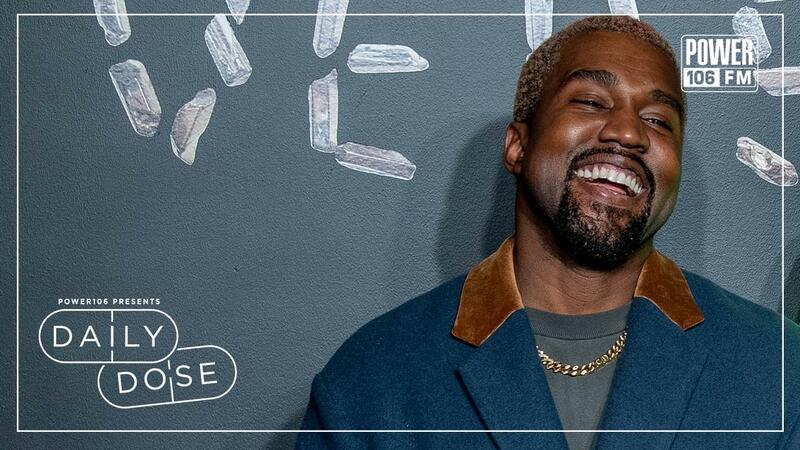 In fact, Kanye fucks with him so much, he’ll be naming a pair of shoes after him. Watch above and be on the lookout for the all-black Yeezys called Melly’s!